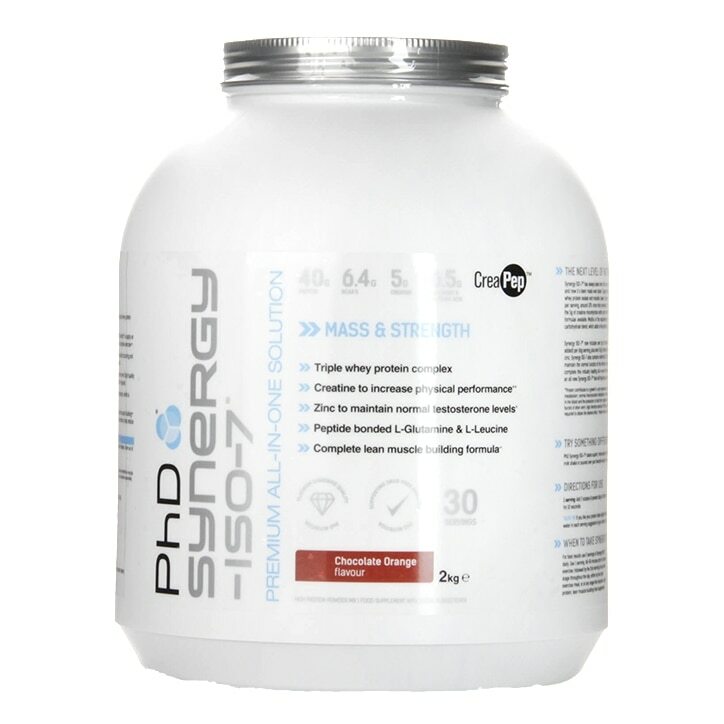 PhD Synergy ISO-7 Chocolate Orange Powder is rated 5.0 out of 5 by 2. Rated 5 out of 5 by Anonymous from Excellent I’m very happy with this product, I’ll recommended to my friends ! Rated 5 out of 5 by simon15 from great product bit expensive, but worth every penny its working! !